Release Day is here! 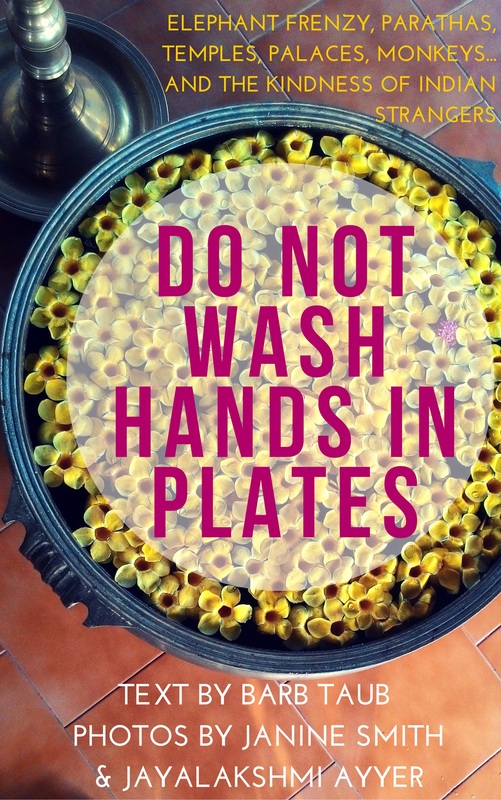 DON’T TOUCH is now available. 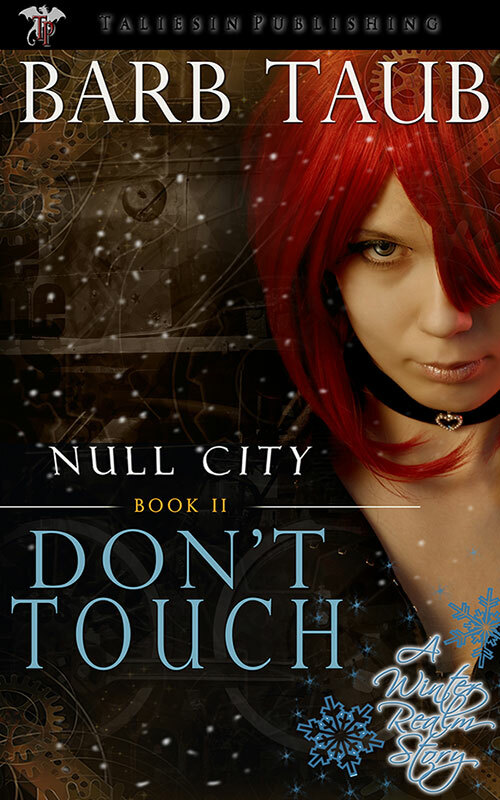 Don’t Touch, Book 2 of the Null City Series, is released today! Hurry! 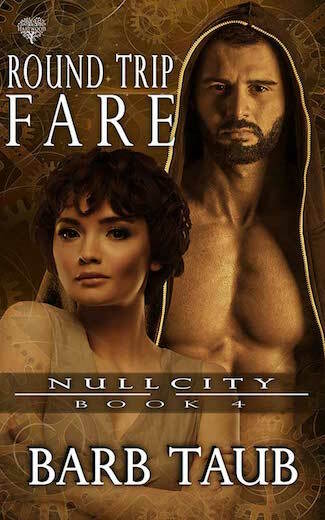 Through tomorrow (Saturday, Dec. 7), you can buy both Null City books at 40% savings from the Taliesin website in all major eBook formats (including for Kindle™, Nook™, iBooks™, etc.). And while you’re there, check out all of Taliesin’s Winter Realms releases, also at 40% off. You can now buy all the Winter Realms books at your desired vendor! 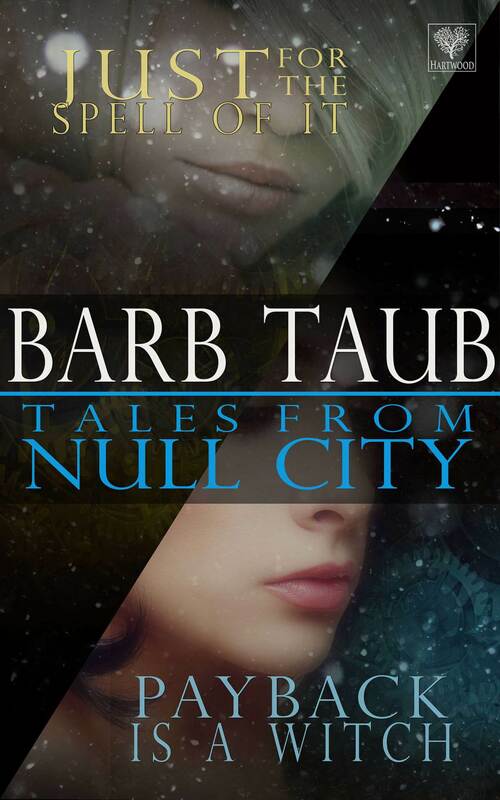 New Release: Book Two of Barb Taub’s Null City is available now!